A copy of the complaint, seen by Reuters, claims that Google and the adtech industry is committing "wide-scale and systemic breaches of the data protection regime" through the way they place personalized ads. This happens through a process called "real-time bidding," which takes place through two main channels, OpenRTB and Authorised Buyers -- the latter is run by Google. Brave argues that these platforms gather and broadcast more personal data than can be justified for advertising purposes, and that it can include sensitive information on sexuality, ethnicity and political beliefs, thus violating GDPR's requirements that personal data is properly secured. GDPR is the first data privacy legislation to involve significant fines for serious violations -- up to four percent of a company's global turnover. So if the regulator were to rule against Google, the company would be hit with (another) pretty heavy charge. More importantly, however, such a ruling could completely undermine the data-driven model that the online ad industry is built on. 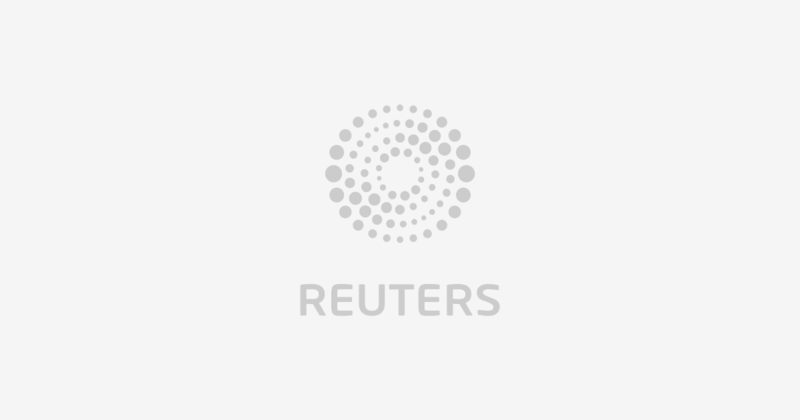 Speaking to Reuters, Ravi Naik, a partner at ITN Solicitors in London, which is representing the plaintiffs, said the outcome "is likely to have far reaching and dramatic consequences, which may change our fundamental relationship with the internet." Brave, which blocks the use of trackers on web pages, has made doubly clear its position on Google's data use by subsequently dropping the search engine for its rival Qwant in France and Germany. Update 9/13/18 09:58 ET:This post has been updated to indicate that the complaint has been made against all adtech companies that broadcast personal data, not just Google. Gabriel Weinberg's answer to What does Google know about me?